Happy Monday! 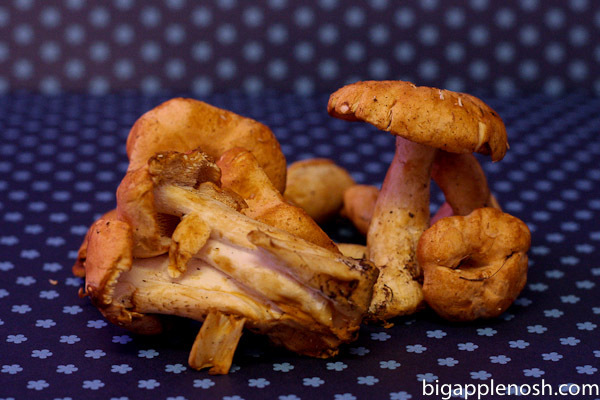 I’m back with yet another mushroom recipe – this time featuring dried morels. 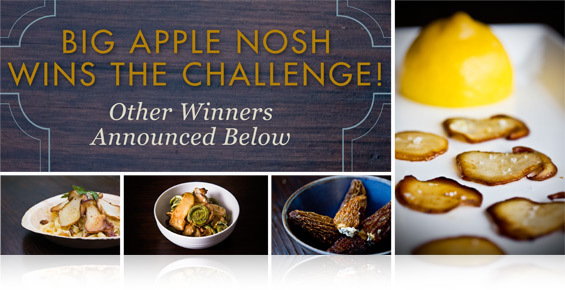 Marx Foods is hosting its 3rd annual Morel Recipe Challenge – the task at hand? Create a delectable hors d’oeuvres featuring this mycological delight. 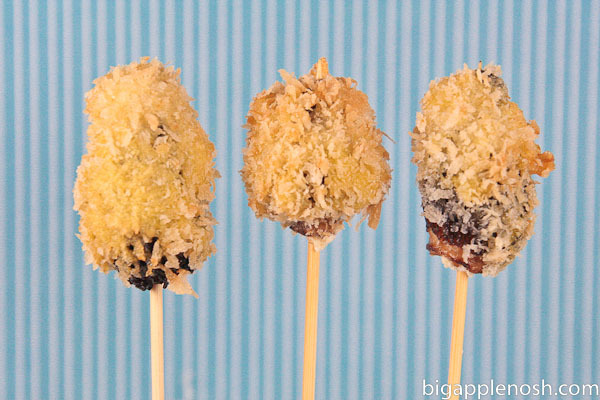 For this challenge, I decided to combine four of my favorite hors d’ oeuvres qualities – fried, cheesy, and on-a-stick. Using the dried morels as well as dill pollen also from Marx Foods, I created these Morel Lollipops. As a last minute add-on, I decided to accompany the lollipops with Garlic Truffle Aioli, using truffle sea salt also from Marx Foods. I know if I passed by a tray of these during a cocktail hour, I’d grab two (or five)! Mushroom Recipe Challenge: I Won!! 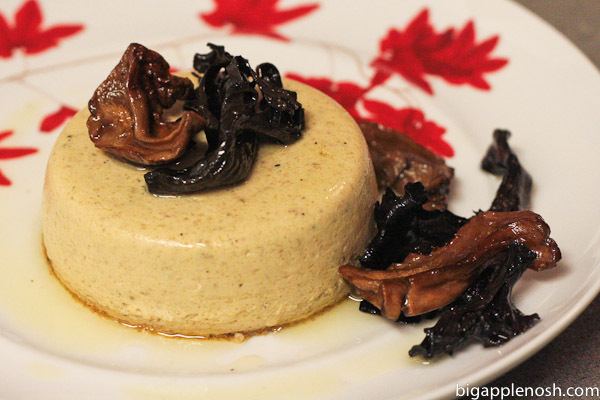 The results are official; I won the Mushroom Recipe Challenge sponsored by Marx Foods! Click here for final results! I truly want to thank all of you for voting for me during the challenge – I finished with 252 votes! I know many of you Tweeted about it, posted about the contest on Facebook and shared the link with your family and friends. I am so grateful for your support! Thank you, thank you! As the top finisher, I will be getting three shipments of fresh mushrooms, courtesy of Marx Foods, and I’ll be competing in the “Ridiculously Delicious Contest” in December. The details of the contest are still under wraps, but I’ve been assured by Marx Foods CEO Justin Marx that it will indeed be RIDICULOUS. So stay tuned! Edit: Voting is now open! If you liked this recipe, please vote for Big Apple Nosh HERE! I love mushrooms. Whether it’s polenta form, in ravioli, stewed, fried or raw – I’ve never met a mushroom I didn’t like. So I was excited and intrigued when Marx Foods reached out to me about a mushroom recipe contest. The premise – they would send me some of their dried wild mushrooms, and I would use them to create a delectable concoction. If I win, I get MORE MUSHROOMS! More mushrooms!! Sign me up, please!